Believe it or not, we actually dialed a decent Pumpkin Spice cheesecake a while back. definitely needs a steep and full of old world flavor goodness. @fidalgo_vapes, I made this some time ago, you might just like it! Good Morning and Happy hump Day Mix Family! Today we are having a flash sale on Unflavored Nicotine Base ! Have a great week and Happy Mixing! Woot we made it to the end of the week! This weekend, save 30% on BOTH Jungle Flavors and Flavors Express! Also, we have reduced the price of 15ml LDPE Childproof bottles! These are perfect for test batches or for keeping your one shot concentrates on deck for quick mixing. Other than that, we hope you have a SAFE and excellent weekend and as always… Happy Mixing! Happy Friday Vape Family! This weekend’s sale is on our entire selection of One Shots ! 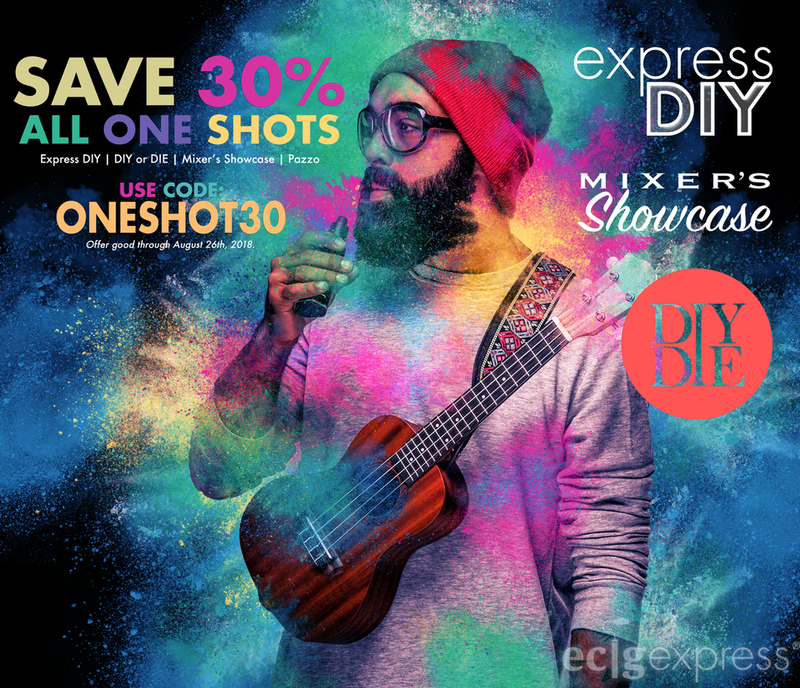 Choose From Express DIY, DIY or DIE, Mixer’s Showcase or Pazzo by Flavourart! Happy Labor Day Weekend Flavor Family! Nows a great time to stock up for your holiday mixes. Have a SAFE and Excellent weekend and as always… HAPPY MIXING! Last day of our Labor Day Sale! Happy Mixing! Howdy and Happy Friday Flavor Family! This weekend’s sale is on the popular brand, FlavourArt! Also, be sure to check out our seasonal one shot: Pumpkin Spice Cheesecake ! This flavor profile is amazing after a 10 day steep! Have an excellent weekend and as always…HAPPY MIXING! Today we are having a flash sale on Unflavored Nicotine Bases. Use the code in the picture above for 30% savings! Are PG and VG (without nicotine) included in this sale? Unfortunately not this time around, however I will bring this up at our staff meeting and see if we can start including PG and VG. Gotcha, thank you for the reply. Are you still using NicSelect? Happy Friday Folks! This weeks sale is on Flavor West! Save 20% with the code above! Hmmm. Looks like you missed my question from the other day. Are you still using nicselect for nic in your ecx branded nicotine? Apologies Chris we did miss that question! I just confirmed that we are no longer using NicSelect and are currently using Liquid Ice nicotine. tell us more ??? liquid ice ? currently using Liquid Ice nicotine. does that come from China or USA ?